The sniper is a battlefield threat second to none. Mastering the art of marksmanship is critical but is only part of what makes a Navy SEAL sniper. Snipers must be able to apply the craft in an urban environment or alone on a hostile mountain top with equal effectiveness. Today’s sniper must not just leverage technological advances but also have the foreknowledge to select the best rifle and gear for the mission. Increasingly, he must have the mental toughness to adapt to a constantly changing environment, gather intelligence, and truly act as a force multiplier. 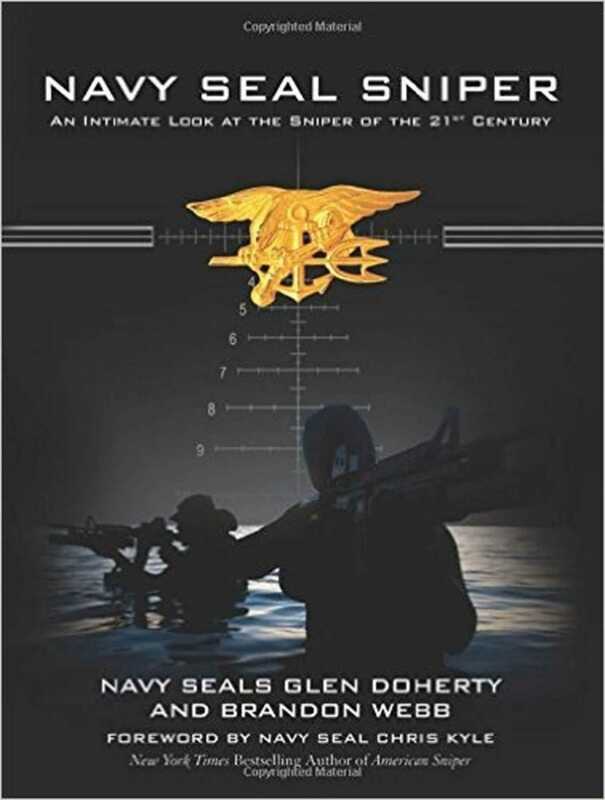 In this comprehensive look through the eyes of former Navy SEAL sniper instructor Brandon Webb and fellow Navy SEAL snipers Chris Kyle and Glen Doherty, the authors reveal not just the fundamentals of marksmanship but also the science of shooting, stalking, and camouflage and how technological advances have changed the training and increased the effectiveness of the modern sniper. Including maritime, helicopter, and urban sniper operations, this updated edition also goes into detail on the latest research, development, testing, and evaluation of weapons and optics. From the basics like compensating for wind and bullet drop, to camouflage and placing yourself or your team in the best position to take a photo or pull a trigger, Webb and Doherty cover the critical elements that comprise the twenty-first century sniper.